In order to expand knowledge of global poverty and the problems facing today’s world, we decided to create publications focusing on poverty and how we can all work to make the world a better place. 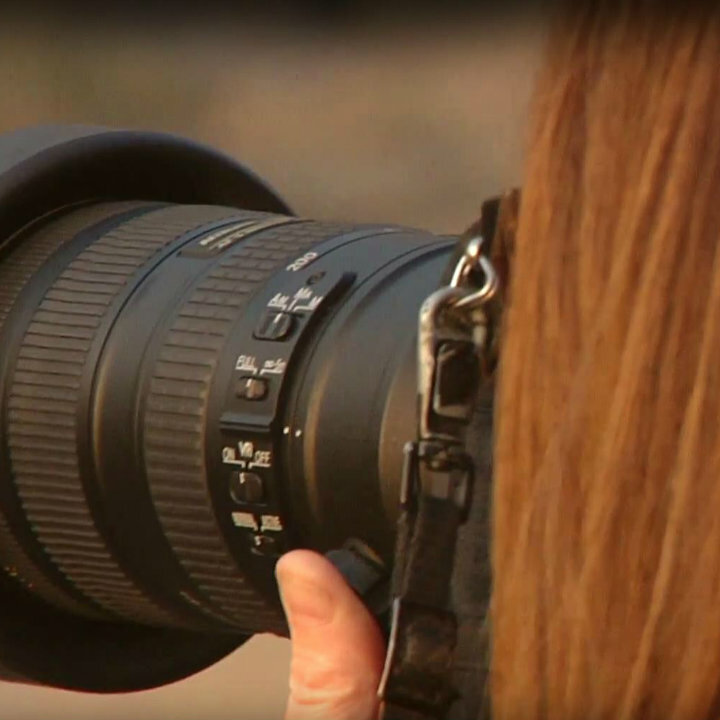 Living on a Dollar a Day was written by TFI president Tom Nazario, with photographs from the Pulitzer Prize-winning photojournalist Renée C. Byer, and features the stories of individuals around the world struggling under the harshest conditions of poverty. 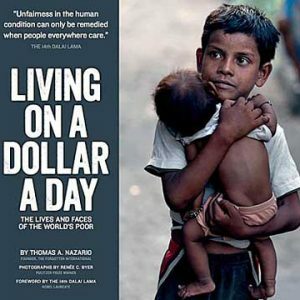 We have also created a documentary based on the making of Living on a Dollar a Day. The film follows the work of our team as they travel to ten different countries on four continents in order to explore the ways in which poverty impacts communities. We connected with experts on global poverty for their insight into these collected stories. 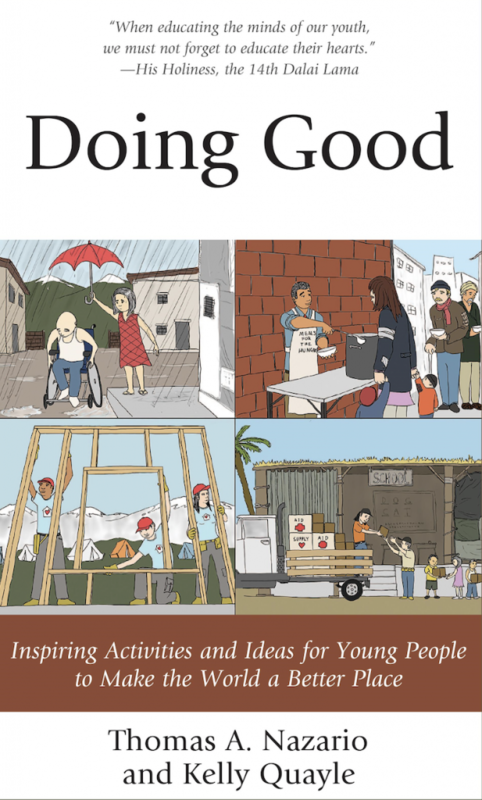 In an attempt to engage young people with the pressing challenges facing the world and develop them into caring individuals that can help to address these problems, we have also created a compassion education curriculum called Doing Good. This educational manual is co-written by Tom Nazario and educator Kelly Quayle. It was published by Rowman & Littlefield in Spring 2017.